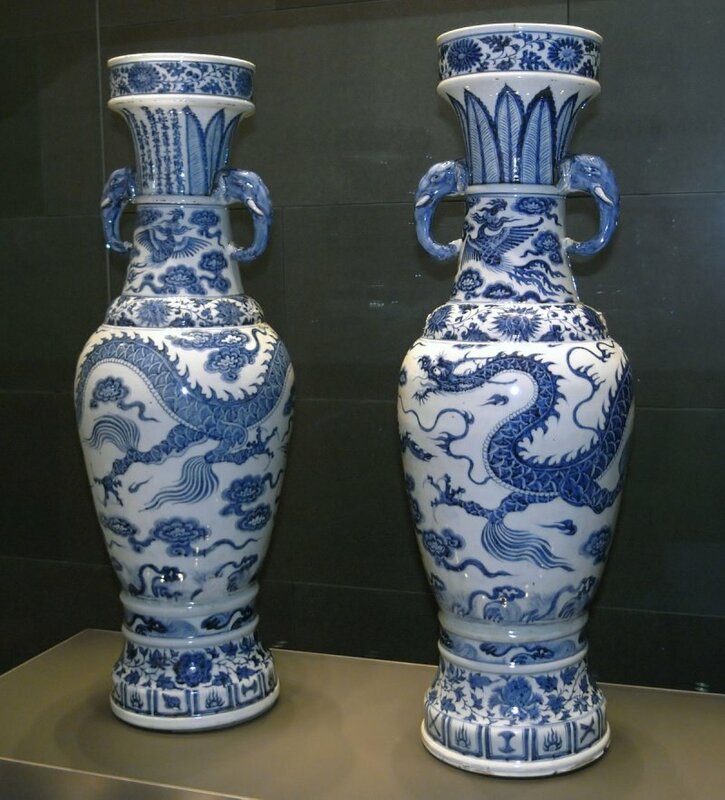 Find Out About Some of the Less Well-known Facts About Ceramics. A faint mark exists on a shard of clay pottery that is, in fact, the oldest human fingerprint we’ve ever discovered. It was found at an archaeological site situated in Northern Kuwait, in Western Asia, and it is roughly 7 300 years old, which dates it back to the Stone Age. 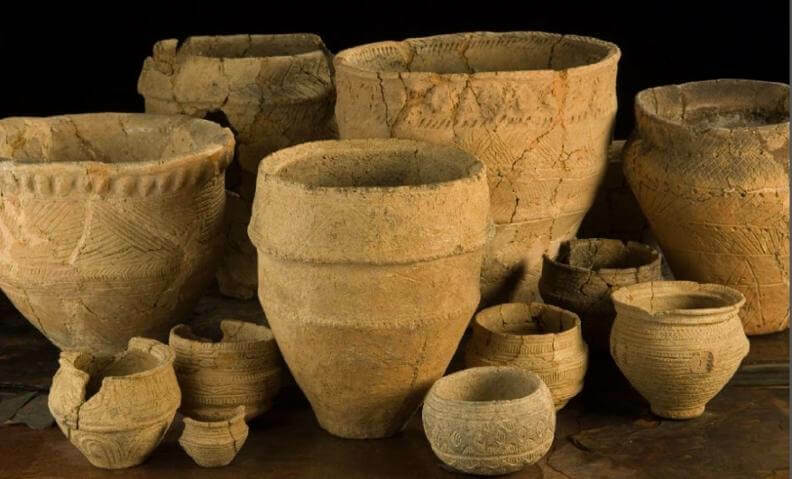 This same site has revealed a cemetery, a temple, a town, and more evidence of the community that once inhabited it so long ago, and proves that there is more to ceramics than just the utilitarian purposes we have assigned it over the years! It can inform us to our history, too, and reveal information about how we were working and living thousands of years ago. So what other uses, besides the obvious ones like baths, plates, and tiles, do ceramics have? Let’s have a look at some of the facts. Archaeologists have discovered human-made ceramics from at least 24 000 BC. These were found in Czechoslovakia, and were in the form of balls, human and animal figurines, and slabs. The ceramics were made of animal bone and fat mixed with bone ash and a fine, claylike matter. After being formed, the ceramics were fired at temperatures of between 500 °C and 800 °C in domed, horseshoe-shaped kilns which were somewhat dug into the ground and featured loess walls. Computers feature components made of ceramics. That’s right! Even those of us who rely on our computers simply for the access it allows us to enjoy to the online betting NZ has available, or social networking sites, are making use of ceramics every day in the form of capacitors, ferroelectric components, insulators, microelectronic packaging, superconductors, and resistors. Our watches use ceramics, too, in the form of quartz tuning forks thich create the time-keeping devices inside them. Certain orthopaedic hip replacements feature ceramic prosthesis. The natural mineral component of bone, hydroxyapatite, has been created synthetically from a number of chemical and biological sources and can be formed into ceramic matter. Orthopaedic implants from these substances bond quickly with bone and other body tissue without inflammatory reactions or rejection. It is becoming more common to find engineered ceramics being used in military and commercial aircraft, and these have been used in the space shuttles and its equipment for a while now. Examples of ceramic applications include things like the coatings that have been embedded in to the windscreen glass of numerous airplanes, engine components, insulating tiles for re-entry purposes, and thermal protection systems inside rocket exhaust cones. The blade of a ceramic knife will remain sharp for a lot longer than that of a steel one, even though it is more easily breakable and can snap if it’s dropped on to a hard surface. Who would have thought that there would be so much evidence of ceramics in modern life? Many people feel that it’s an outdated material nowadays, and it is frequently described as old-fashioned. In reality, however, ceramic is essential for many of our newer technologies, and is used day in and day out by us all.